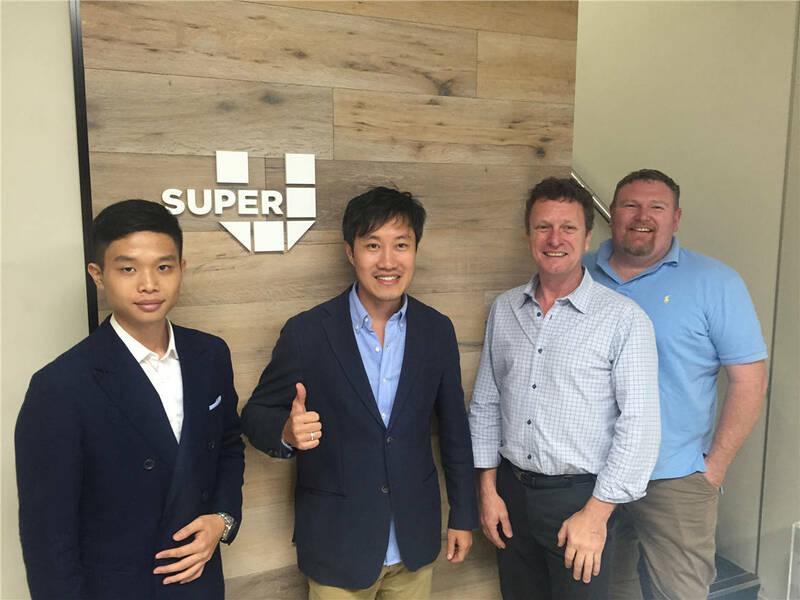 Super U setting up a Australian Branch to keep long term partnership with retail brands in AU&NZ Market, to provide project management, local installation, and maintanance, rather than shop fitting production, shop design, quality inspectors, product inspection, shipping arrangement in China. Super U AU Branch has the 2-store office, welcome clients bringing your drawings to visit, we will help stores, malls to build shop display, have 3D shop design. We make your dream come true. 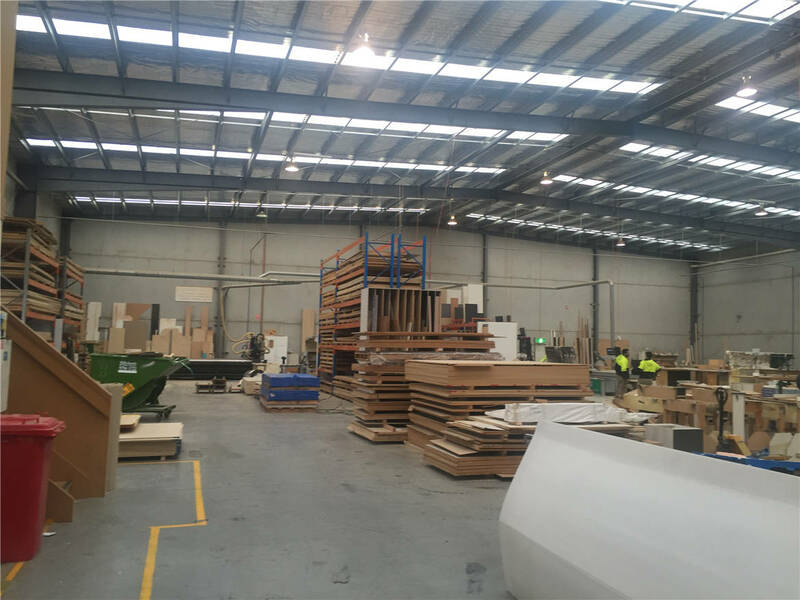 The 2,000 sqm workshop and warehouse has full range of facility to produce different shop fitting, and a team of talented engineer and skillful workers to provide maintanence services.